Here is the eleventh project in my series of printables in my YW Values Now collection, a suite of Personal Progress Values-inspired printables that celebrate the Values and encourage YW to incorporate them into their lives today. Don’t miss a post or project! Follow this blog via email (right-hand column). I’m excited to present my latest project for you featuring the 2016 Mutual Theme! 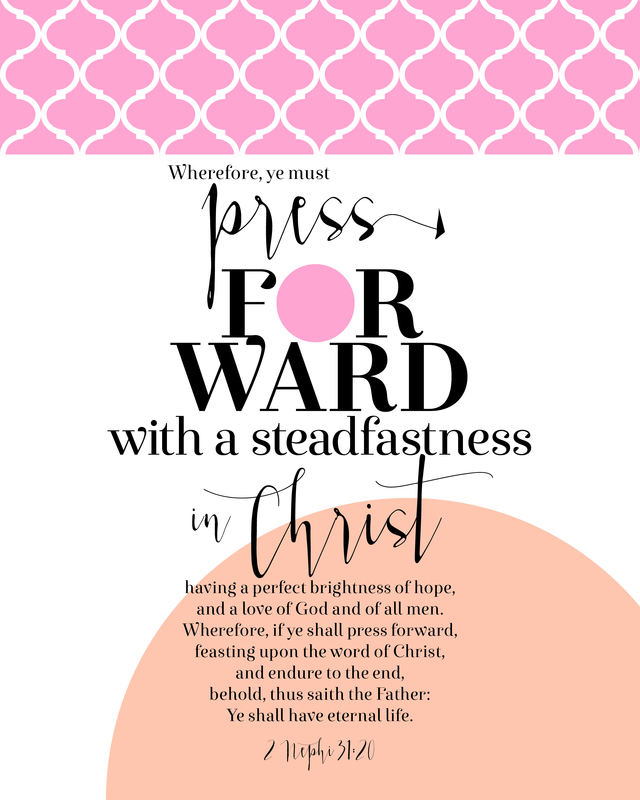 Here is the tenth project in my series of new printables in my YW Values Now collection, a suite of Personal Progress Values-inspired printables that celebrate the Values and to encourage YW to incorporate them into their lives today. Don’t forget to enter to win a YW Values Bracelet worth $47! Contest ends SOON on 30 September 2015. Here is the eighth project in my series of new printables in my YW Values Now collection, a suite of Personal Progress Values-inspired printables that celebrate the Values and to encourage YW to incorporate them into their lives today. Don’t forget to enter to win a YW Values Bracelet worth $47! Contest ends 30 September 2015. Today’s project is 8×10-inch 2015 & 2016 Mutual Theme posters!